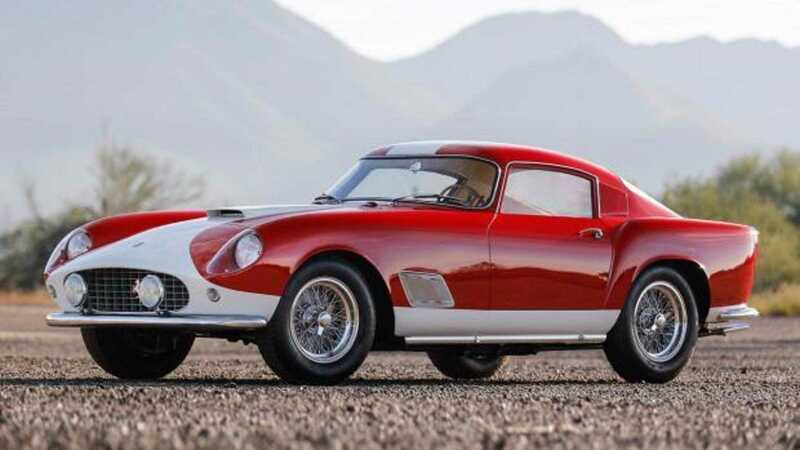 The Scottsdale Auctions are already over, and the results have come in. Motorious has found out the ten largest fees spent over the weekend. Click on the right arrow above to see the top ten. One of 96 'Lusso' model SWB Berlinettas produced, this 250 GT SWB went beyond the typical qualities that made 250 Ferraris so desirable. 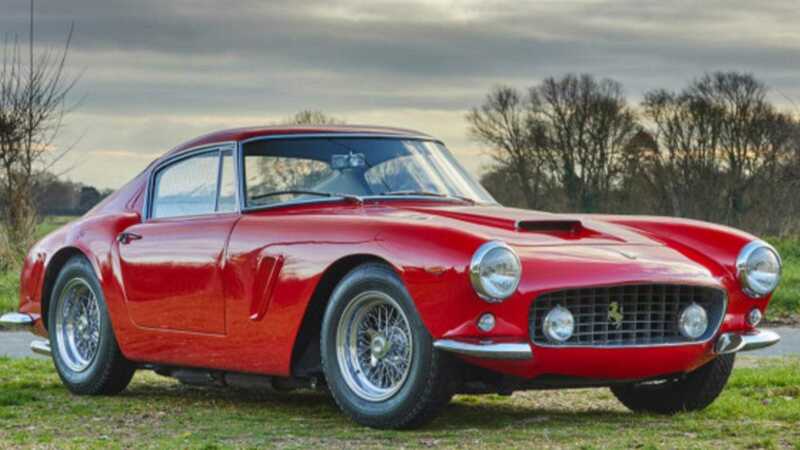 Epitomising the romantic automotive period in which they were built, the mystique of the Italian heritage, and the skilled Modenese craftsmen who brought them into being, this SWB Berlinetta took the auction floor by storm. 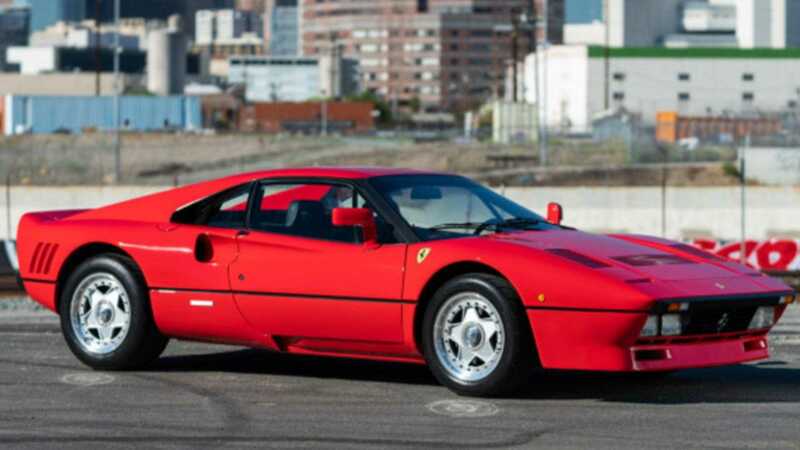 Revered for its beauty, performance, and all-round versatility, the final auction price is proof reflects the vehicle's outright desirability with collectors. The 19th of 36 Single-Louver Tour de France Berlinettas. Delivered new to Venezuela and originally finished in white over black. Raced by Julio Pola, Ettore Chimeri, and José Miguel Galia between 1958-60. A proven veteran of several prestigious concours, rallies, and vintage races. Ferrari Classiche Certified. 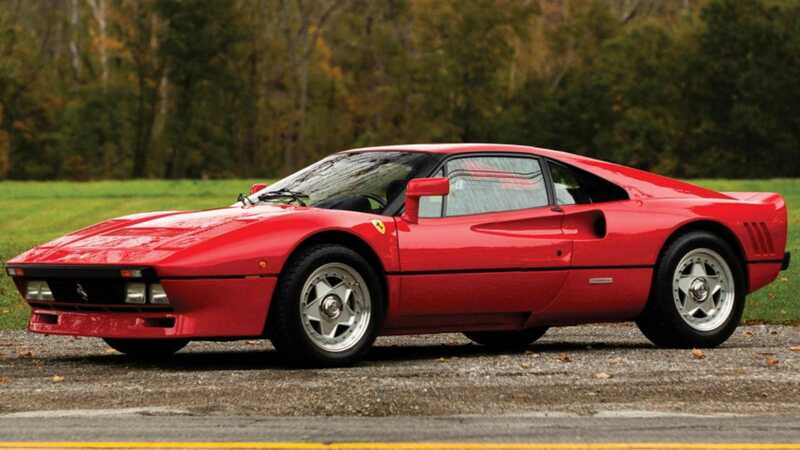 Historically important, even-serial-number competition Ferrari. One of 12 Vignale Spiders built on the legendary 250 MM chassis. Sold new to Alfred Momo with extensive US racing history. 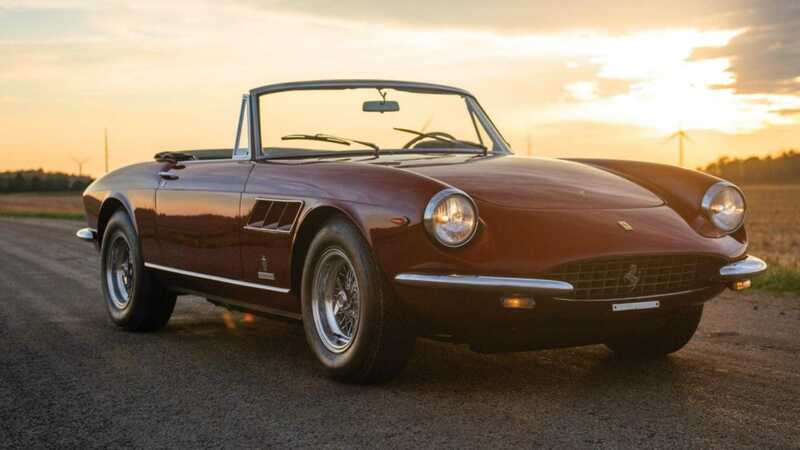 Retains original chassis, engine, gearbox, and Vignale coachwork. 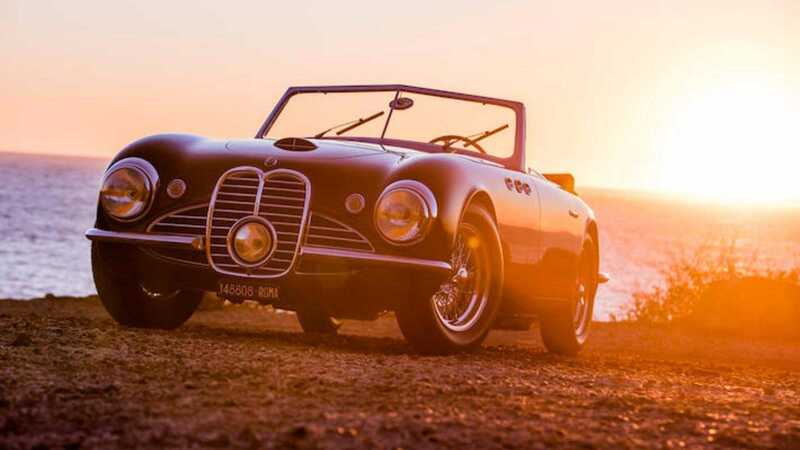 The exclusivity, extraordinary history, sublime condition and rarity of this 1951 Maserati A6G/2000 Frua Spider marked it as an international celebrity. 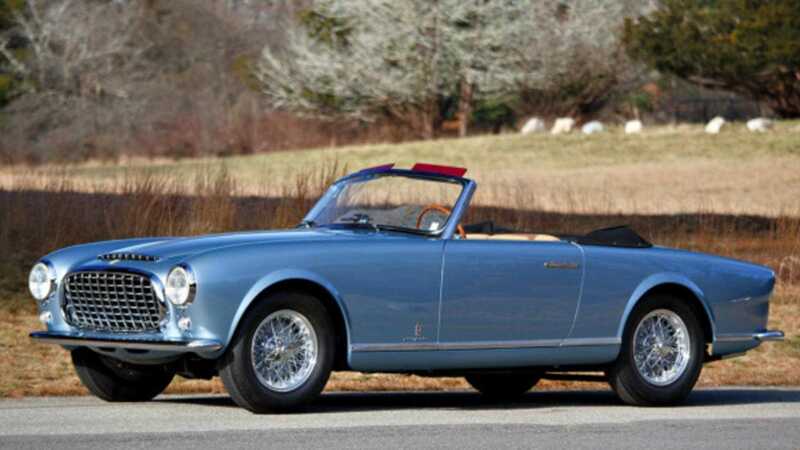 This desirable Italian droptop was accompanied by various documents, including a copy of the original factory invoice dated May 17, 1951, listing all extras which came with the car - such as the tool kit, six extra spark plugs and five 16x400 wheels with Pirelli tires. Ferrari's first limited-edition modern supercar with only 272 examples produced. Competition-oriented specifications and exceptionally maintained, having been sparingly used and exceedingly well preserved. Came with Ferrari Classiche Red Book and Marcel Massini history report. 400bhp from a 2855cc DOHC twin-turbocharged alloy V8 engine. 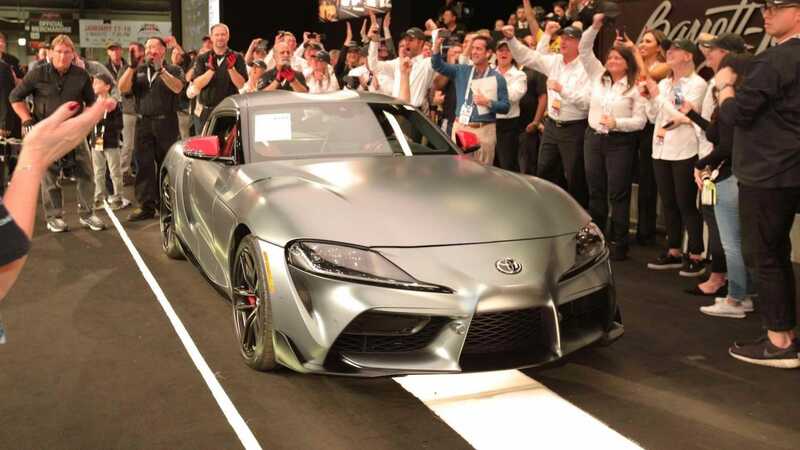 Aside from the exclusive color theme, the first production Supra came with an engine cover signed by Toyota CEO Akio Toyoda. 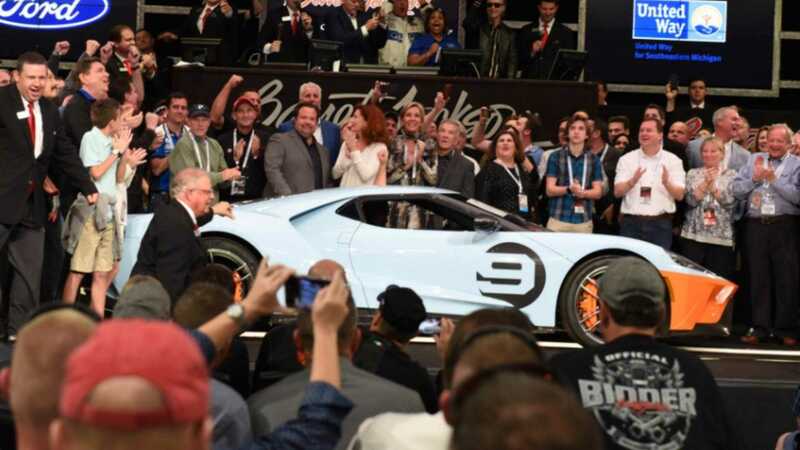 The winning bidder also received a full VIP race track experience, which included a fully customized professional racing suit, two VIP passes and hot passes to a NASCAR Cup race at Richmond Raceway - where the winning bidder also has a chance to drive the pace car with Michael Waltrip. The 71st car out of 100 examples produced, this rare, powerful, well-preserved 330 GTS boasted its original gearbox and engine. Ferrari Classiche certified and equipped with rare optional factory air conditioning, the odometer claims only 33,750 original kilometres. 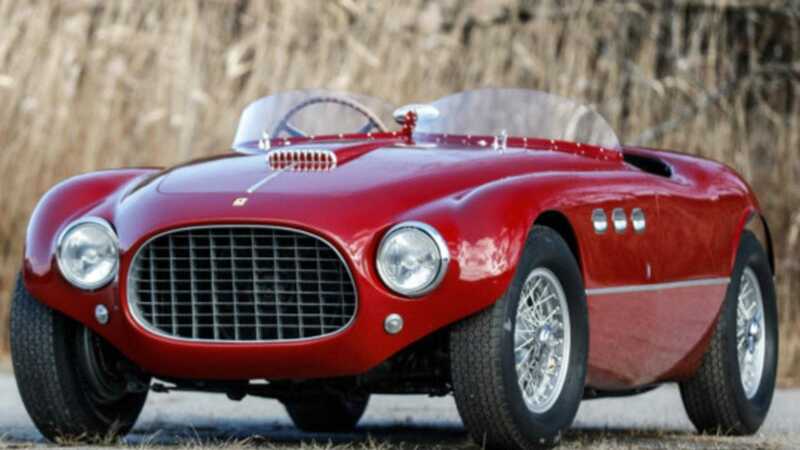 Displayed on Ferrari's stand at the 1952 Paris Auto Salon and the 1953 Brussels Motor Show before achieving ninth position overall and third in class at the inaugural Nürburgring 1000km during the same year. Matching-numbers example per Ferrari Classiche Red Book, restoration completed in spring 2012 by Ferrari's Classiche Department. An important early Ferrari show car with photo documented race history. Power? That's from a 2563cc SOHC V12 engine.